ELITE (Electronic Warfare Live Training Exercise) went into its 14th year under this designation in 2008. 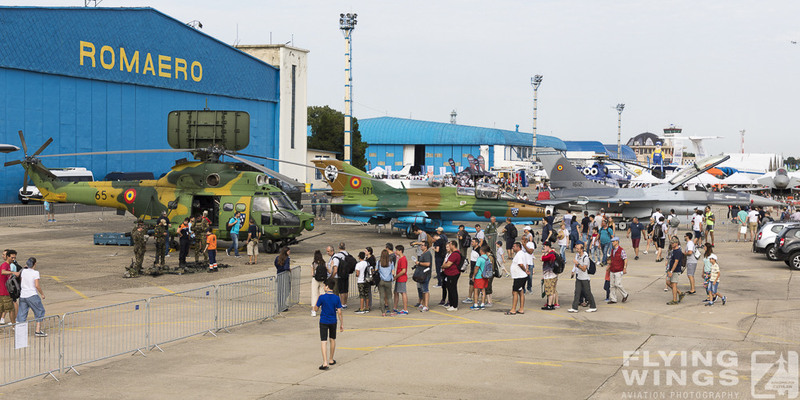 After reaching its maximum of participating aircraft of different nations in 2007 the number of jets and helicopters was in a slight decrease this year. Nevertheless many interesting jets came to Lechfeld for 2 weeks to use it as a base for their daily attacks on the Heuberg range. More details about the exercise in general can also be found in my reports from 2005, 2006 and 2007. 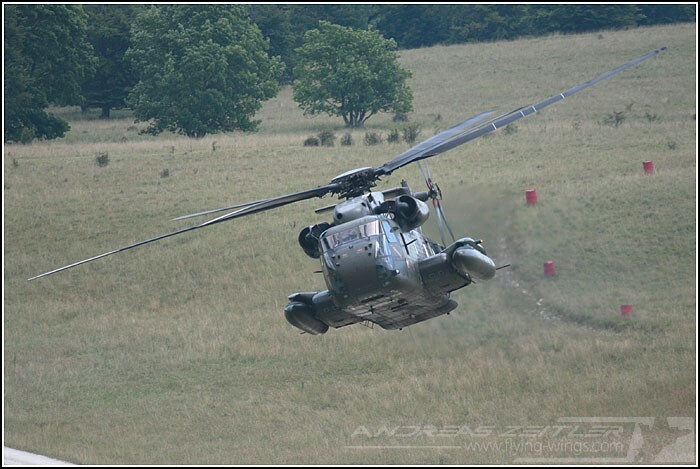 As in recent years the center stage for the exercise has been the Heuberg training area in Southern Germany, where all the electronic threat area has been built up and the jets and helicopters can go fast and low to train their tactics and countermeasures. 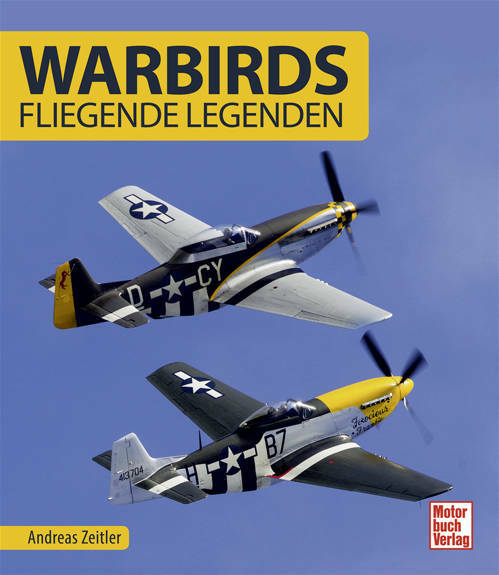 The pilots of Luftwaffe Transalls and Heeresflieger CH-53 GS used the exercise as a most welcomed opportunity to train themselves for their missions abroad and were also the most rewarding motives due to the frequent release of chaff and flares throughout their timeslot in the area. Flying together with the CH-53s were Bo-105 that should be replaced soon by the Tiger as the new combat helicopter for the German Army. 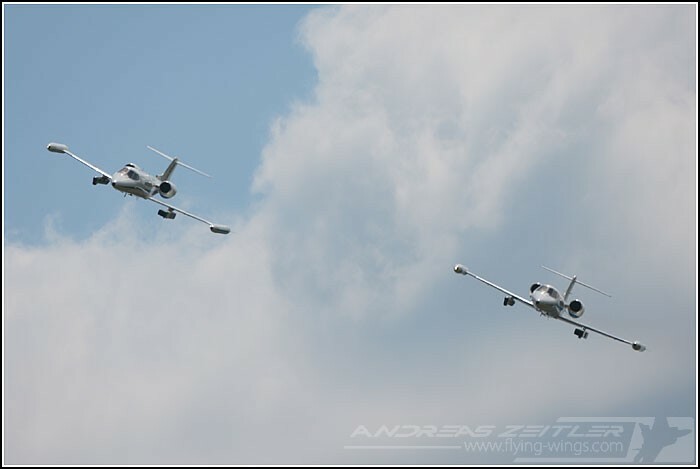 The GFD was using its Learjets for the exercise, which are permanently equipped in an electronic warfare (EW) configuration. Support in their role was given by the Falcon 20 of the UK-based FR Aviation. 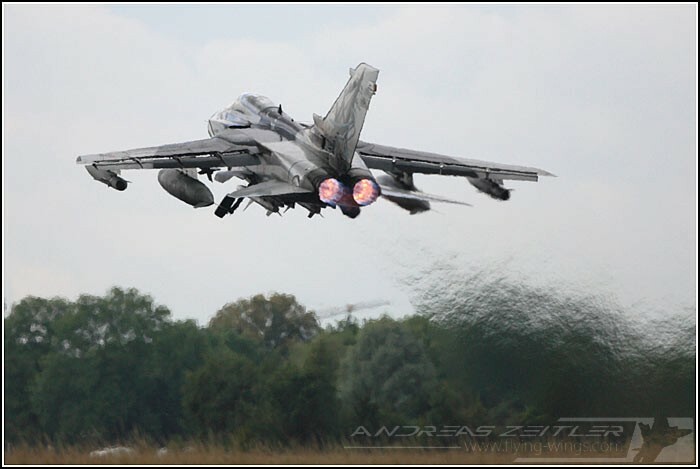 These jammers were based at Neuburg during ELITE. 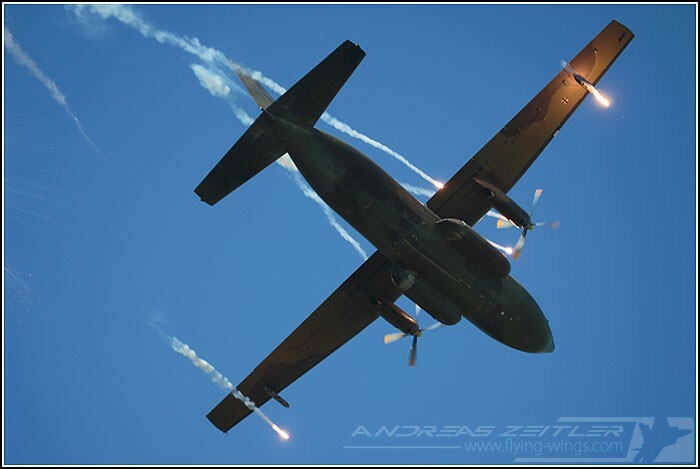 Flying from Landsberg/Penzing were also the French C-160 Transall and Polish C295 transport aircraft that closely followed each other in the 'parcours' at the Heuberg range. Though different in size and age, their flying was quite similar and an interesting sight. Another propeller aircraft was a German Navy SIGINT Atlantic, but this aircraft was not seen in the air during my visit in the area. Turksih F-4E-2020 Phantom II "Terminator"
A better possibility to see the jets is the organized "Spotterday" at Lechfeld, the main base for all the jets. Unfortunately the weather was not that good during my visit, but the results can bee seen on the next page. During the whole period of ELITE more than 750 missions were flown, which is around 85% of the originally planned number and also a bit less than last year. 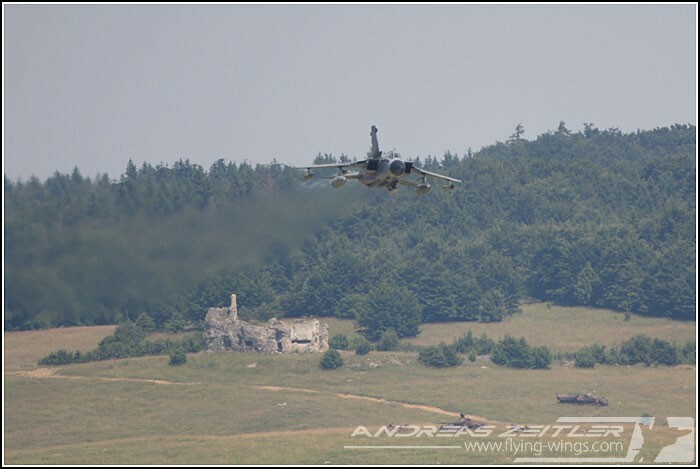 Most of these take-offs originated from Lagerlechfeld, the main base for all of the jets flying at ELITE. 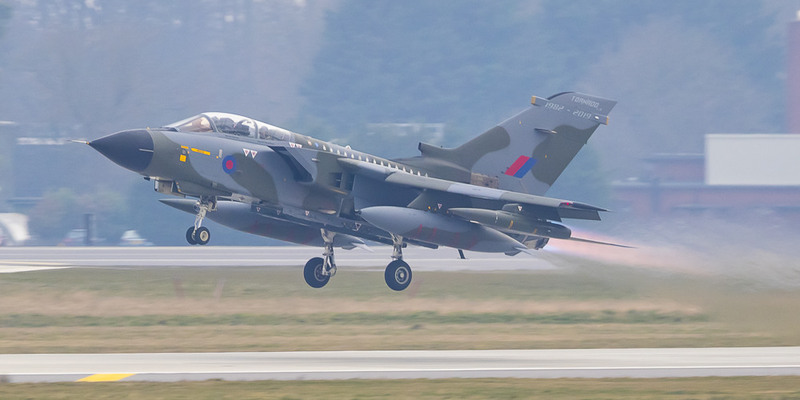 This year's participating aircraft were of course the German ECR Tornados based at Lagerlechfeld and belonging to the JaboG32. 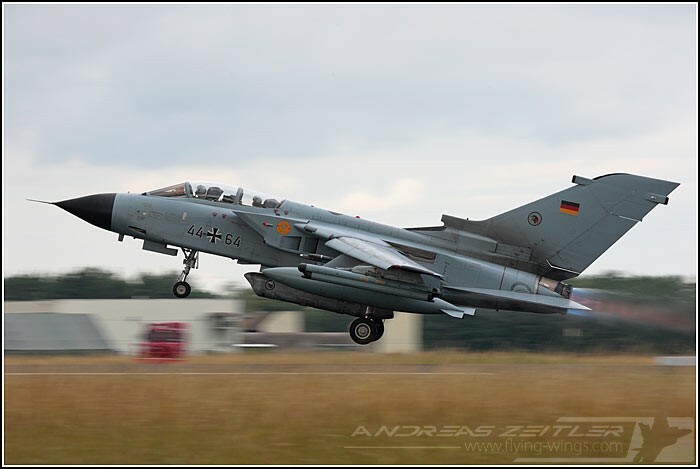 The other German participation came from the AG51 with two RECCE Tornados as well as a Marineflieger Breguet Atlantic used for SIGINT missions around the Heuberg range. 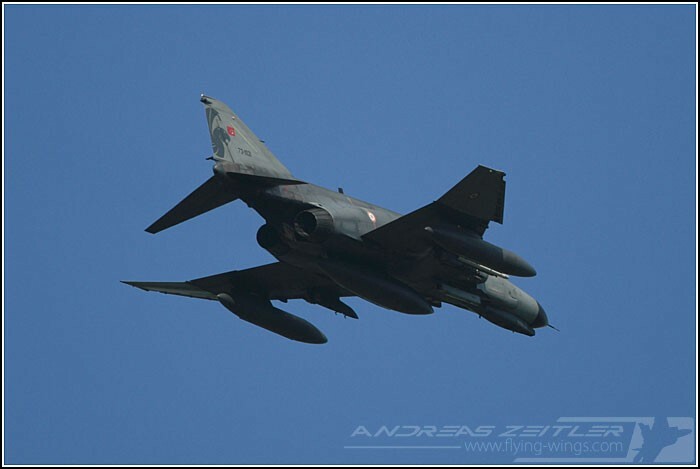 A regular visitor in recent years is also the Turkish Air Force, deploying F-4E-2020 "Terminator" Phantoms of 1.AJÜ / 111 Filo "Panter" from Eskişehir as well as the Diyarbakir based F-16C/Ds of 8.AJÜ / 181 Filo "Leopard" equipped with LANTIRN pods. 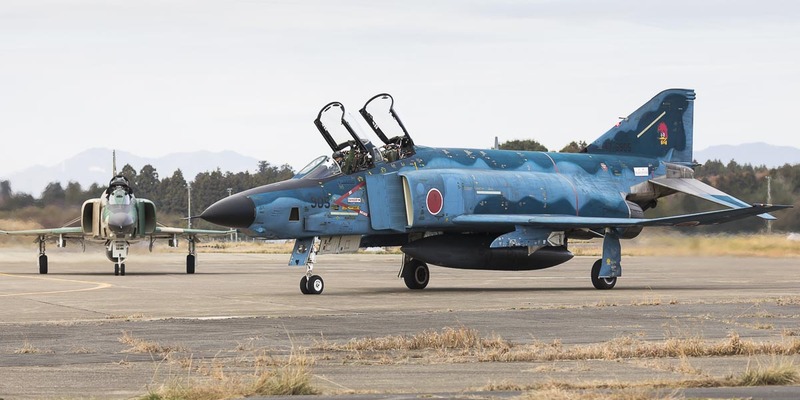 The "Terminator" Phantoms recieved an extensive upgrade program by IAI and are using the ELTA EL/L-8222 ECM pod to defend themself against the threads imposed by new ground-air weapons. 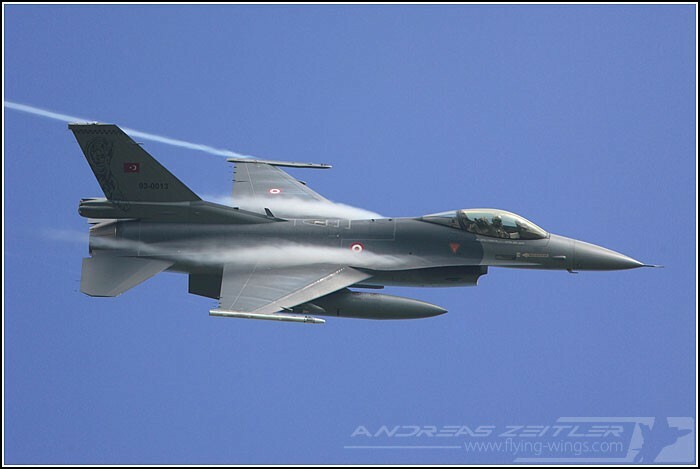 Turkish Air Force F-16s 181 Filo "Leopard" & F-4E-2020 "Terminator" 111 Filo "Panter"
The Hellenic Air Force did once again send their HARM shooting F-16C/Ds of 111 PM 341 Mira "Arrow" from Néa Anghialos. 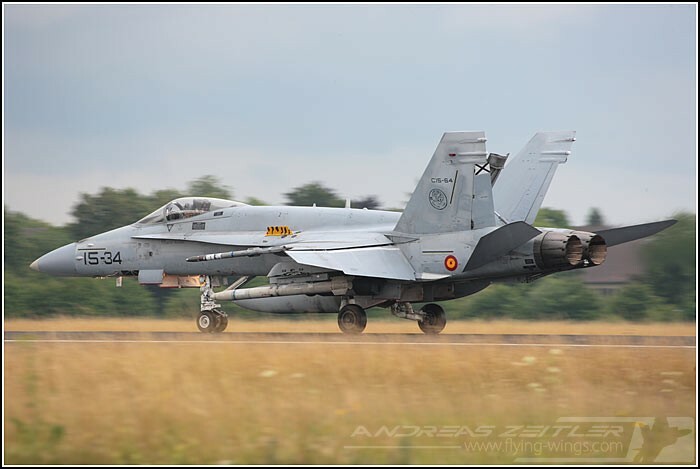 HAF F-16s of 341 Mira "Arrow"
HARM-Shooters are also the Spanish EF-18A+ Hornets of Ala 15 based in Zaragoza, which added to the international mix at Lechfeld during the nearly two and a half weeks of ELITE. 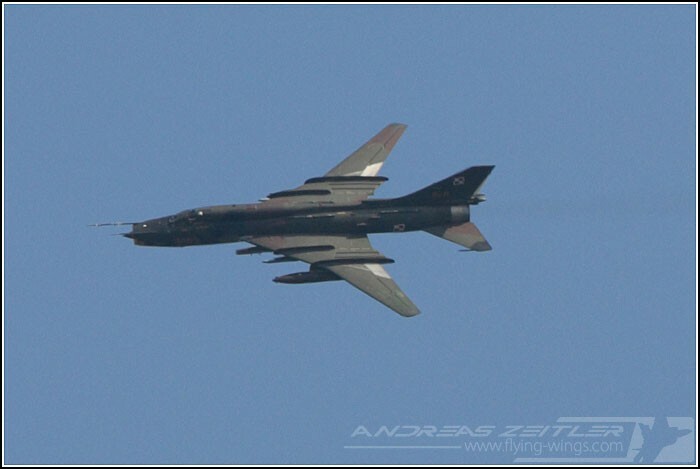 Also specialized in the SEAD role are the Italian Tornados of 50°Stormo / 155°Gruppo. 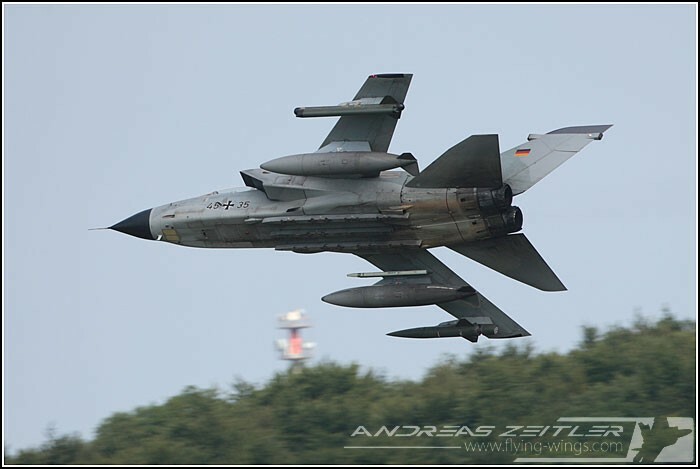 Using ECR and also some IDS Tornados they are based in Northern Italy in Piacenza and regular visitors at Lechfeld also apart from ELITE to fly to the Polygon training range in Western Germany. 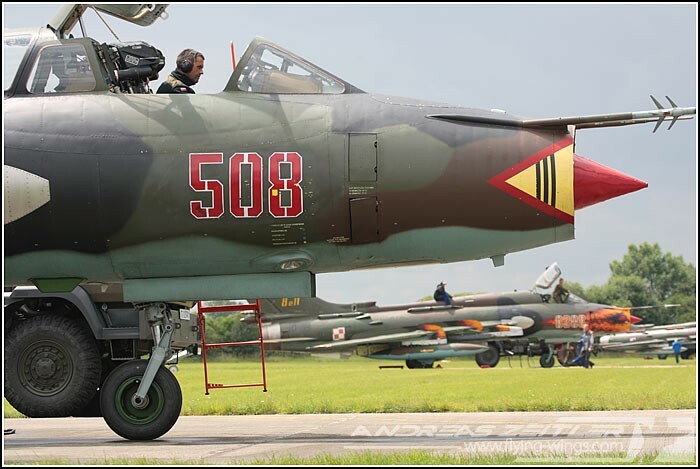 Welcomed guests as always was of course the Polish Air Force with two Su-22M-4 and one Su-22UM-3K of the 8.elt at Mirosławiec. 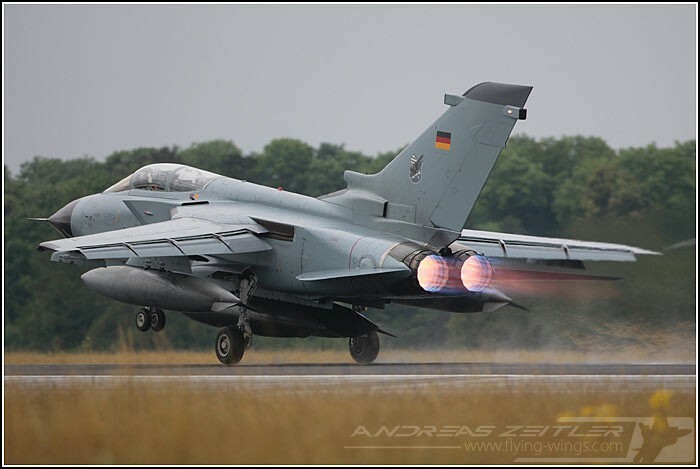 During their flights over the Heuberg range the aircraft were equipped with the Russian SPS-141 ECM pod giving the ground based troops also the possibility to train against these kind of counter measures. 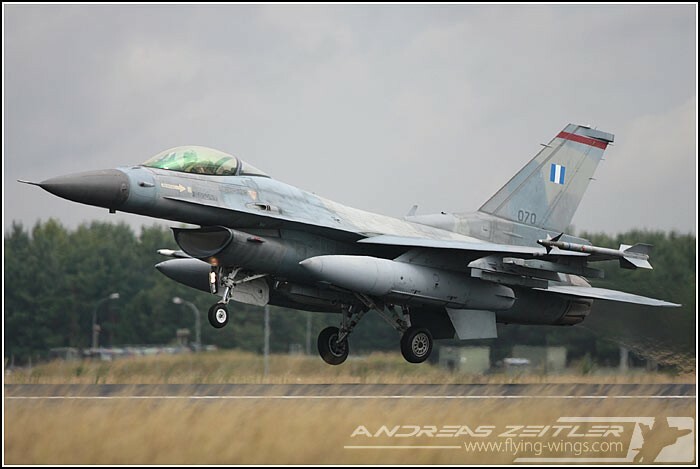 Furthermore the USAF was participating with their F-16C aircraft, also equipped for SEAD missions. 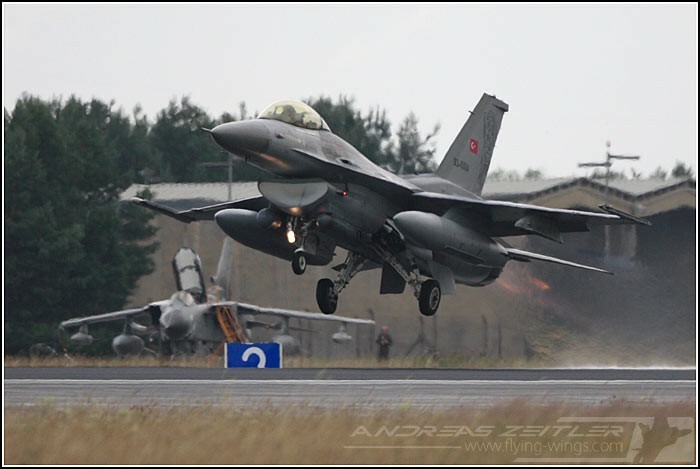 Their missions were flown directly out of their homebase Spangdahlem and subsequently they were not seen at Lechfeld during the exercise. 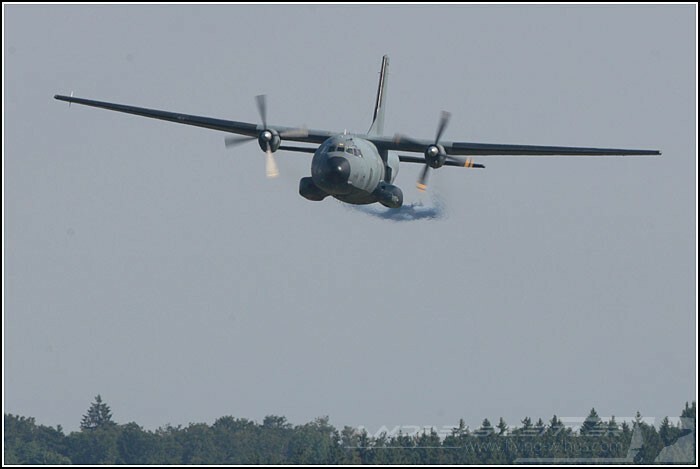 The Transport aircraft for the exercise were stationed at Landsberg: German C-160D Transall, equipped with the special ECM suite, as well a French Transall and a Polish CASA C-295. 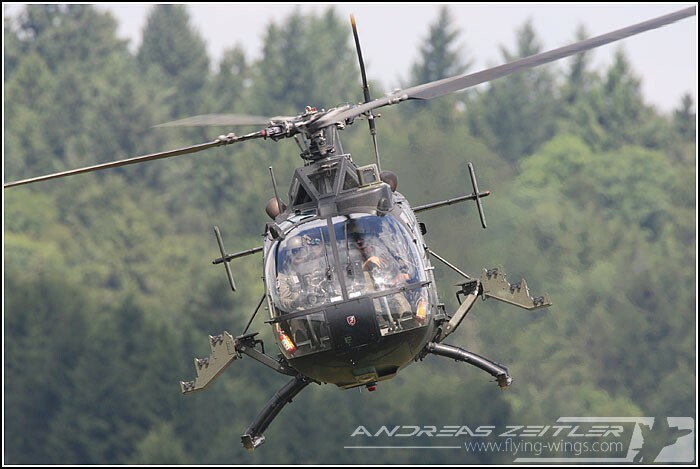 The Belgian Agusta A-109, a German Marineflieger Sea King as well as the anti-tank Bo-105P and CH-53 GS transport helicopters were flying from Laupheim, which is not too far from the Heuberg range thus reducing the time spend en route. 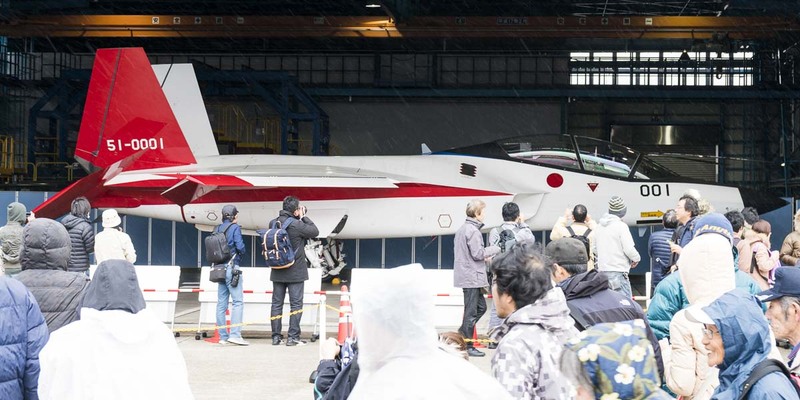 Due to another big exercise already planned for next year, ELITE will once again take place in the summer of 2010, probably shifting to a two-year cycle from then on.